We are happy to share to you a promo article of our partners “Ozora Brazil”. This first edition of event attracted attention of many Brazilians and will definitely mark the local scene. Festival such as Boom and Ozora are known all around the world, festivals goers from each corners of the world dream to go there. 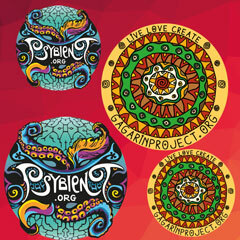 This year Brazil has a chance to touch the spirit of Ozora without leaving country. We sincerely hope that 1 day event will be beautiful and enriching experience for as many Brazilians as possible and we wish to production team to have fun. Good News for everybody coming to share this magic is the Solidary ticket: everybody can buy it and take a donation into the party entrance. “To make our philosophy even stronger we have he solidary ticket. Everybody needs peace and union to spread love and respect to others. Thanks for having you with us, helping us into a better world. To acquire the discount you should buy the ticket on our website or official sales promoters and take 1 kilo of food or clothes to donate at the event ticket office”. The festival happens in Americana (SP), a nature surrounded place with a lot of green and grass, where parties never took place. 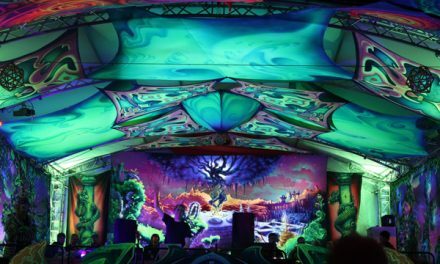 There will be 2 stages (Mainfloor and Chill Out), art gallery, camping, parking area, all this structure in a 24 hours party. 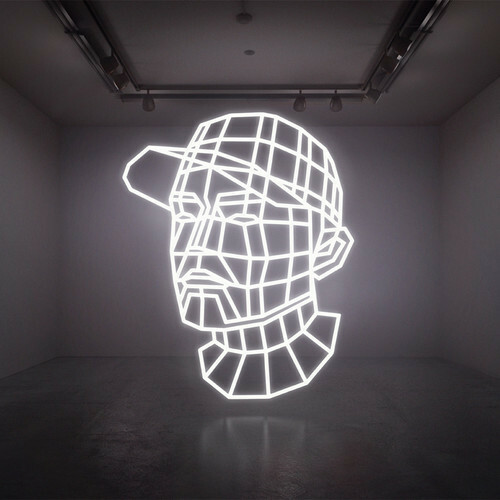 Turning into the art subject, Repect Arte e Cultura crew will coordinate the art gallery and workshops area. Everybody will have the opportunity to participate in activities related to sustainable art and bio construction, travel around the 20 years of Brazilian scene through the amazing pic of beloved Murilo Ganesh, and its overwhelming pics from around the world. Lineup is finished and will rely on great artists from national and international scene. 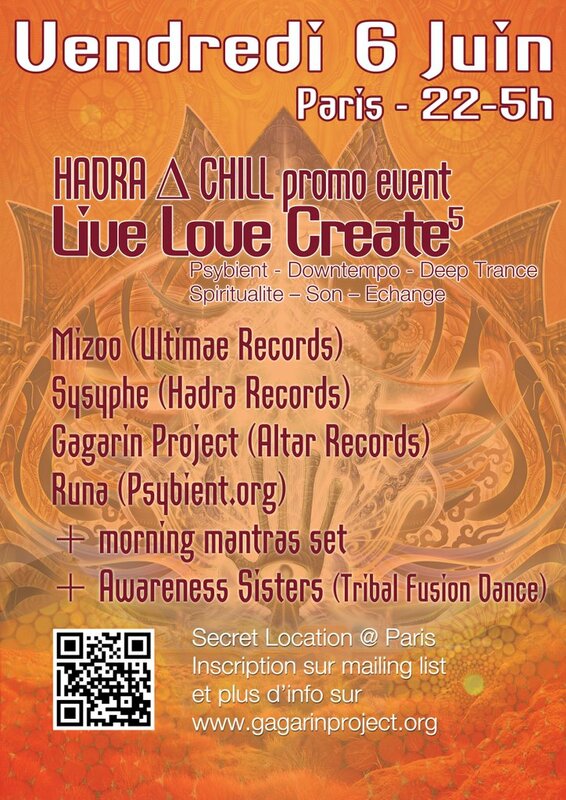 Ozora crew will participate in the night time bringing a lot of psychedelics to the dancefloor. The well known opening ceremony will be shocking. It will happen at 6pm with Symbolic. The end will be by LOUD, the best performance at last Ozora Festival. At the Chill Out Zone a dancing and eclectic area, with well known artists such as L_cio and Rica Amaral. We will also count on circus and fire performances. An unforgettable day for everybody. 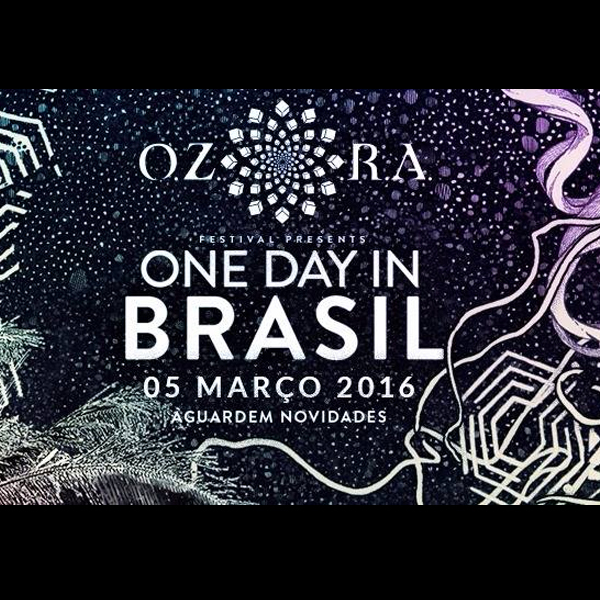 Ozora team is very happy to create new roots in Brazil, one of the biggest psychedelic trance crowd in the world. Everything is bee planned with a lot of love for an amazing and unforgettable experience. Deco will also surprise everyone.